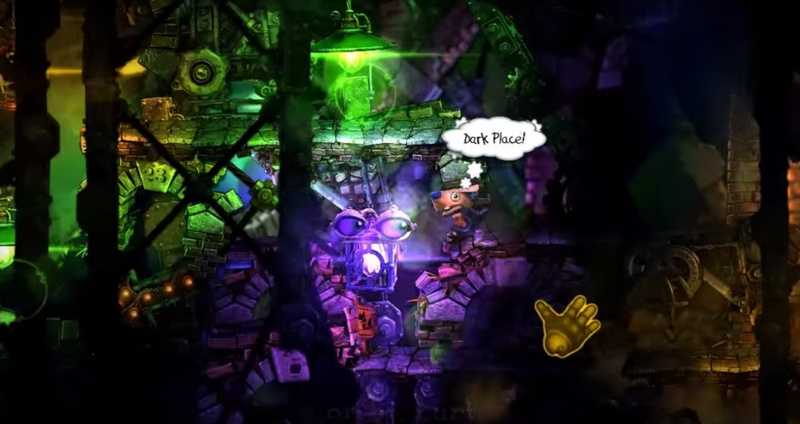 UK studio Gory Detail has revealed during its first devlog that it will be producing just one physical copy of its forthcoming Wii U and 3DS adventure title The Unlikely Legend of Rusty Pup. The copy - hand-made by Gory Detail's Chris Seavor, the man behind Conker's Bad Fur Day - will be the only one "in the entire universe". The puzzle itself hasn't been decided yet, but it's likely that it will form part of the game's title screen, which features sliding mechanical titles that open up and reveal the various options and game modes. Seavor is reluctant to reveal too much more, as he says it will be "too much of a clue as to where to look", but he will admit that it won't be easy to crack. Both Seavor and fellow Gory Detail founder Shawn Pile have said they will also investigate means of ensuring that the person who solves the puzzle has legitimately purchased a copy of the game, rather than downloading a pirated version (lest we forget Rusty Pup is also coming to iOS devices). Don't forget to check out the full devlog here. ...oh no, it's Jean Michel Jarre's "Music for Supermarkets" vinyl all over again! Wait... so you'll be able to win the copy based off the title screen alone? I mean, yeah, they've got your money already (assuming that they manage to enforce the no-pirated-copies thing) and I guess it's still part of the product... but surely you should need to play the actual game for a bit first? Still easier to find than Ness amiibo. 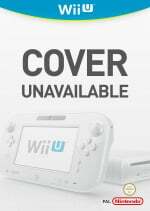 Will it be on eShop? The only reason they're doing this is so they can create the rarest video game in the universe. What if this were to happen upon receiving the game from the devs, mailman, or even winning the game off of ebay somehow? @GoryDetail I am sure it will become a legendary item among video game collectors. @Shiryu We'd like to think so. Chris will put a lot of effort into making it unique and special. @GoryDetail that's exactly what I was hoping hear. Hope people don't solve it too quickly though! who wants to create a voting pool for how long it takes for that copy to be won? I'm heavily guessing in under a half hour of it's release.